Check out the breakout stars of television for 2014 (according to Moviefone). 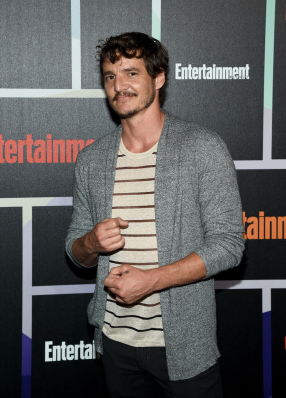 They include Cristela Alonzo (of ABC's "Cristela"), Gina Rodríguez (of The CW's "Jane The Virgin"), and 2014 HOLA Awards honoree Pedro Pascal (formerly of HBO's "Game of Thrones" and soon to be seen on Netflix's "Narcos"). Click here to see who else is on the list.